1. Register electronically using the buttons below. This gets you started and establishes your registration time. 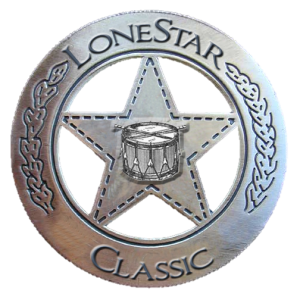 Late entries, please email chair@lonestarclassic-dlc.com for availability. Late registration fee is $225. 2. Remit payment along with a printed copy of your email confirmation.